Medline Compli-Mates Dual Head Combination Kit combines aneroid sphygmomanometers and dual-head stethoscope. It is ideal for nurses and students. 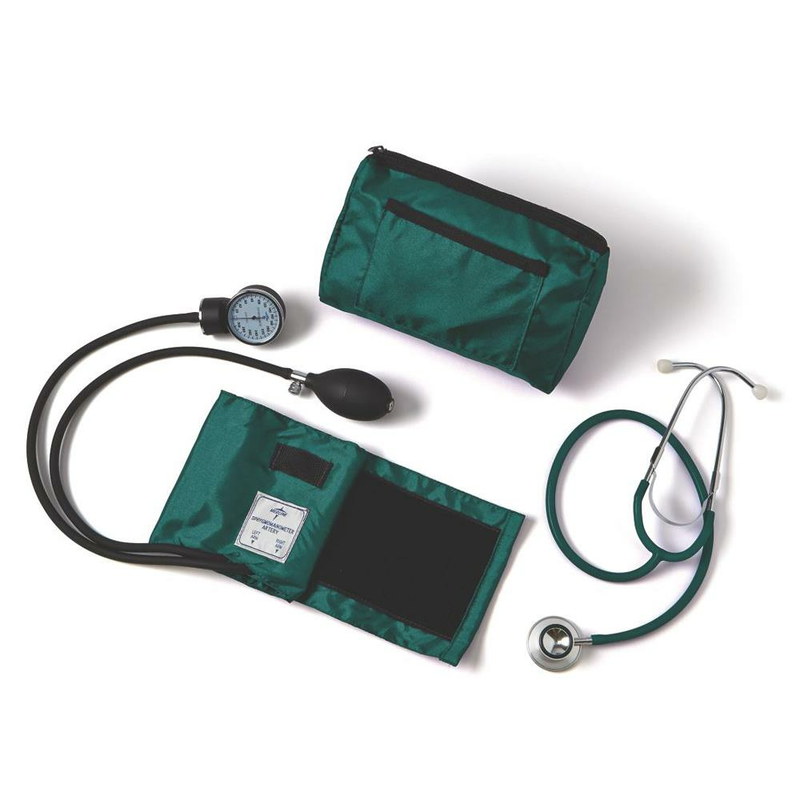 The kit comes complete with an aneroid sphygmomanometer and matching dual-head stethoscope. Packed together in a matching nylon carrying case.